The word haunted seems to haunt people literally. This post is for people, who are daring, adventurous and love to take life in stride. Here we have enlisted haunted places in India. It is a deserted town located in Rajasthan. This place was established in the year 1613 by King Madho Singh, son of revered Mughal general, named as Man Singh of Amber. The place was abandoned soon after it was built was cursed by a magician. By mistake Ajab Singh, the grandson of Madho Singh, raised the palace to a height that a height that the shadow reached to the forbidden place. 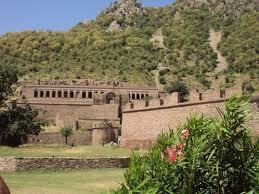 Hence, the whole town of Bhangarh devastated. Local villagers say that whenever a house is constructed the roof collapse automatically. 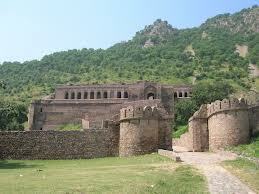 People say that nobody returns alive, who stayed at this fort after wee hours. ASI or Archaeological Survey of India has labelled this place as haunted and staying after sunset is strictly prohibited here. It is 178 years old Brij Raj Bhavan Palace of the formerly king of Kota in Rajasthan. 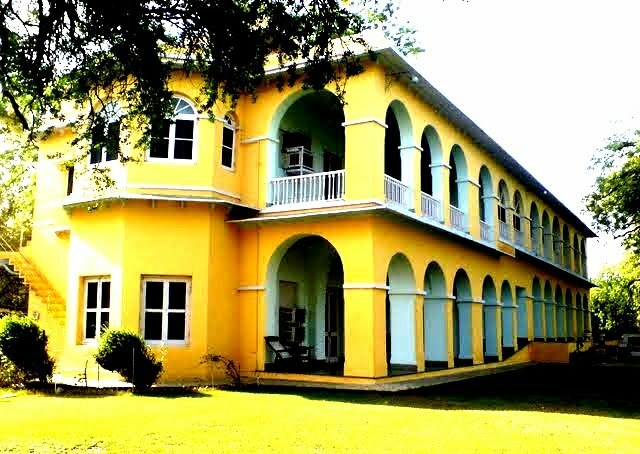 This place has a resident ghost known as Major Burton, who, while serving to the British resident was murdered in Kota by Indian sepoys during the revolt of 1857. The sepoys murdered general along with his two sons in the central hall of the building. According to certain myth, an elderly man comes with a cane in his hand. But the ghost of Major Burton does not prove to be harmful to anybody. During the night, if the guard sleeps during duty, ghost of Major Burton gives him a slap. Dumas Beach is known for the scenic beauty, but apart from that this place has many stories to tell about ghosts and spirits. According to a myth, Hindus burn the dead bodies on the beach and this area is known for paranormal activities. 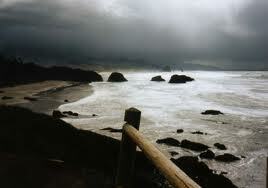 People hear strange whispers at Dumas beach. It is like that wind is polluted with spirits and dead people. Some tourists are known to have disappeared during long walks around the beach. 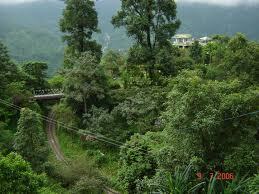 A number of murders have been taken place at this forest. All this has left an uneasy feeling in the atmosphere. Majority of the locals have heard the footsteps in the corridor of Victoria Boys School during the month of December-March. Woodcutters are of view that they have witnessed a headless boy walking and then vanishing into the trees. All this makes it a haunted place. 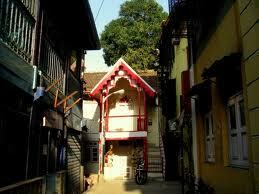 A well in this chawl area of Mumbai has been labelled as haunted. It is believed that a woman, while getting water fell into the well. Many residents claim that they have witnessed the ghostly apparition of the woman.